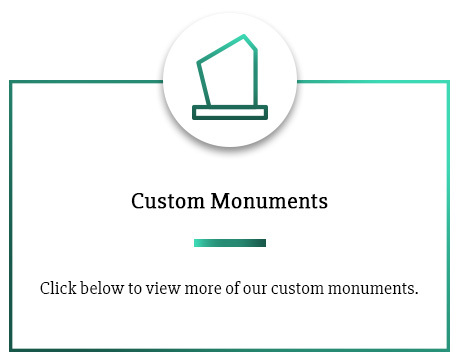 Commemorate true love and everlasting companionship with a custom-made double monument from Tegeler. 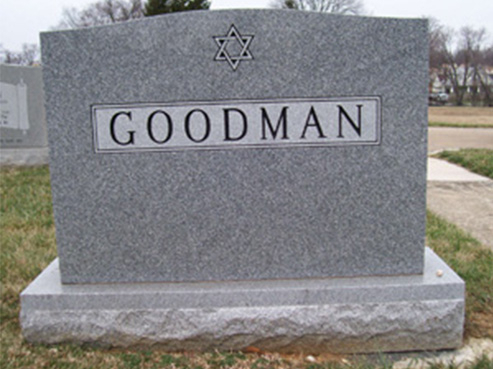 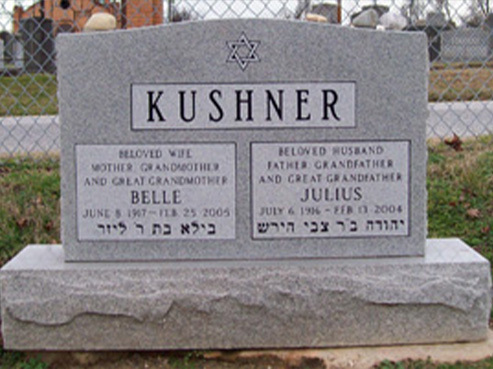 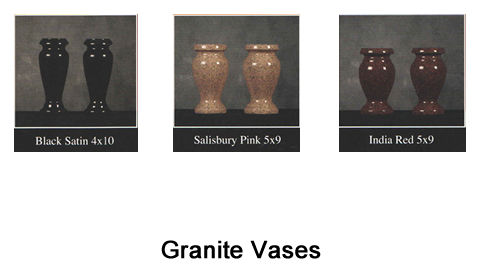 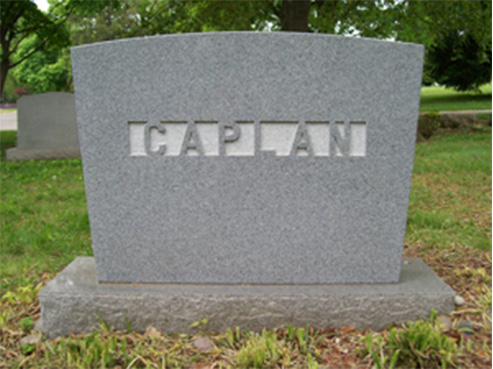 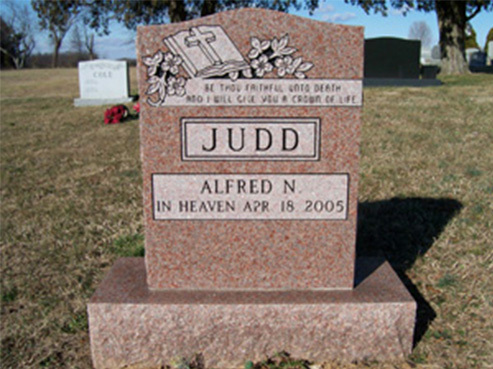 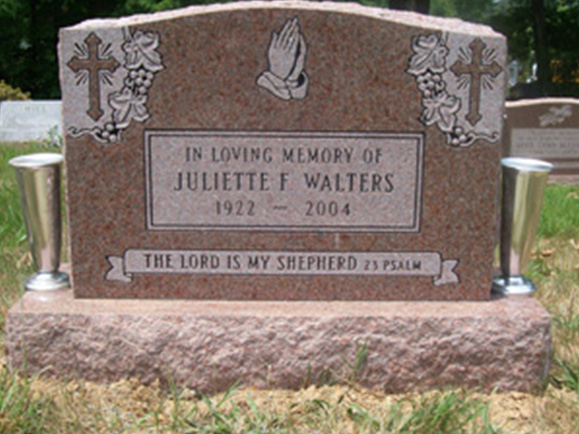 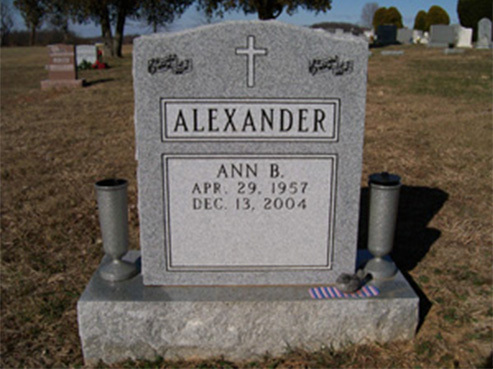 Let us guide you in finding the perfect double grave memorial. 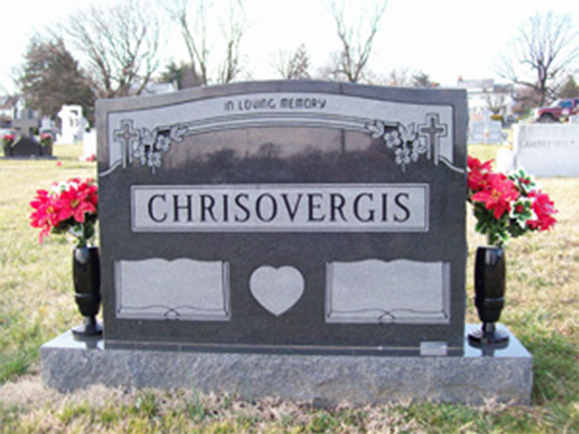 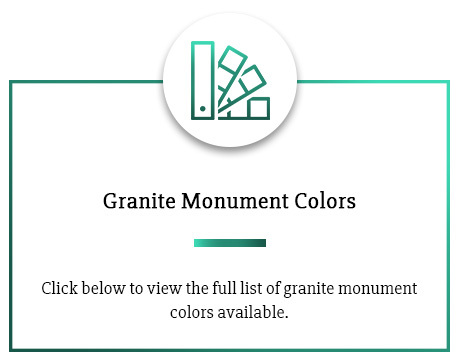 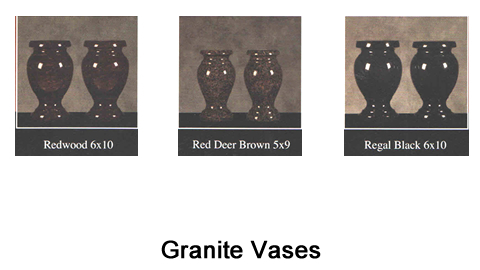 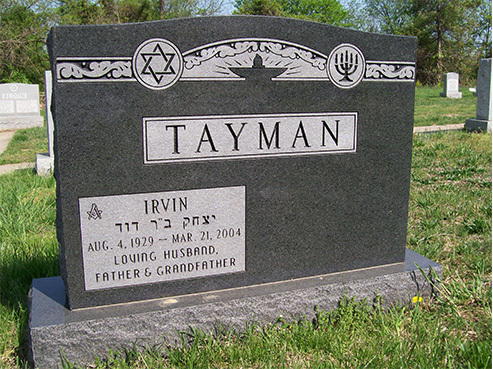 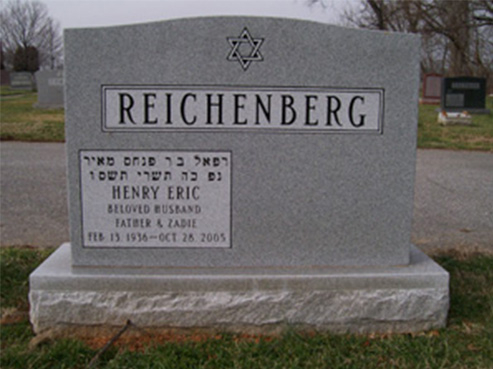 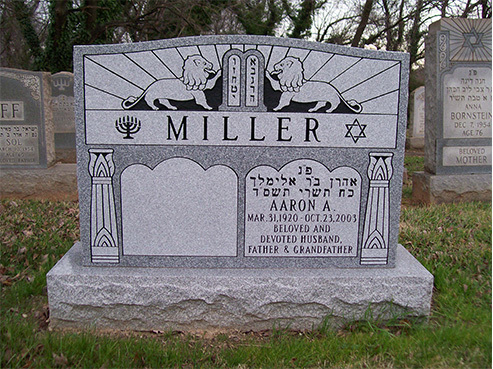 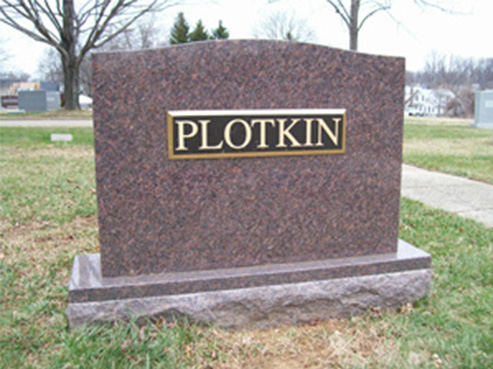 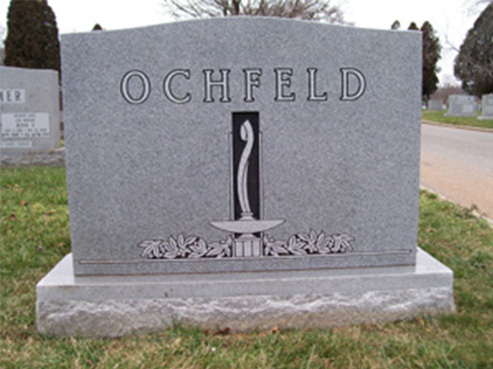 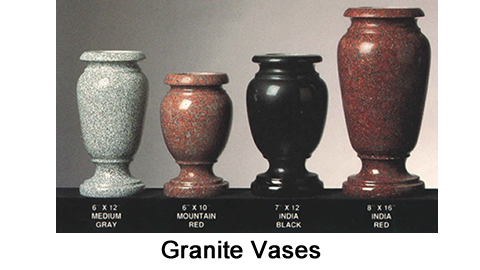 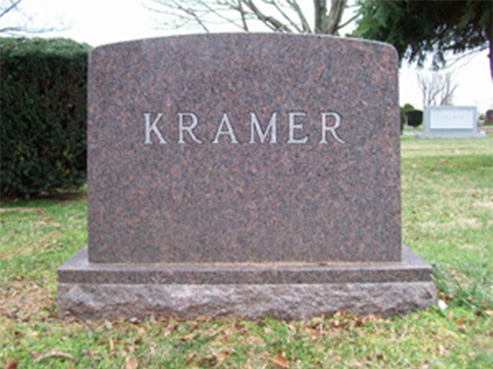 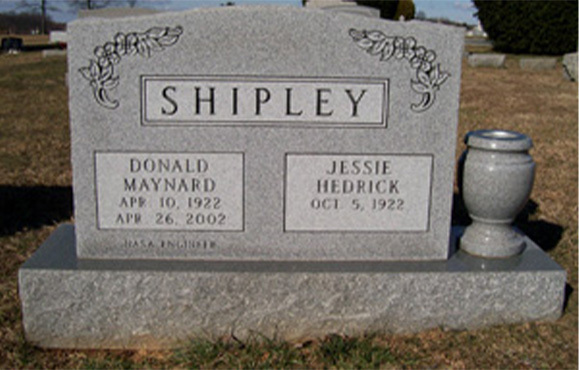 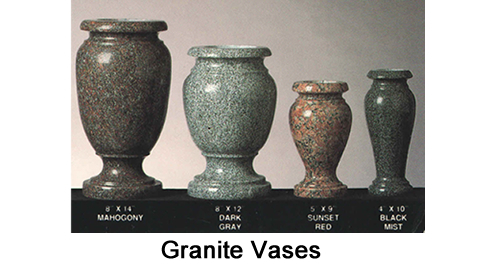 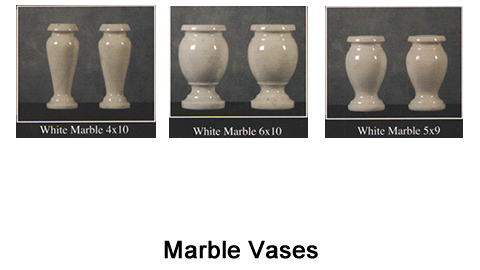 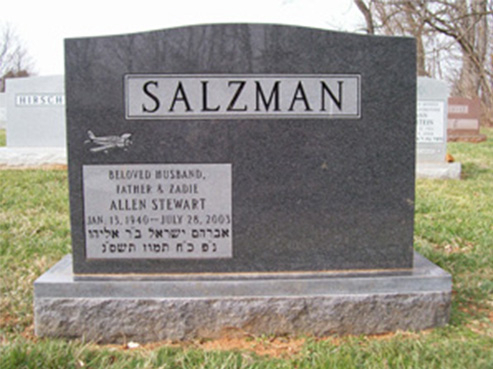 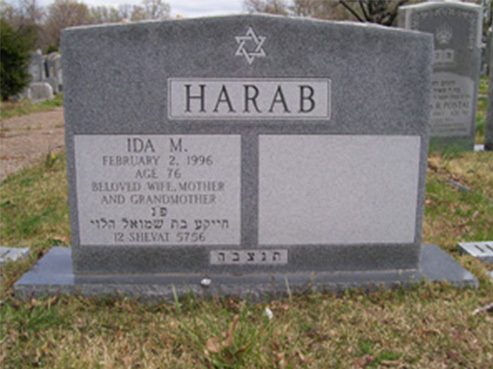 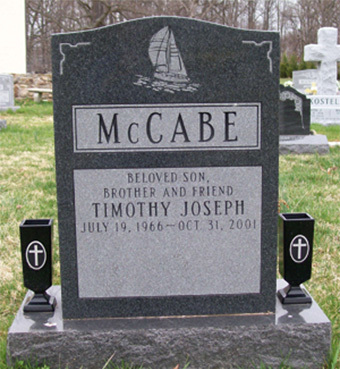 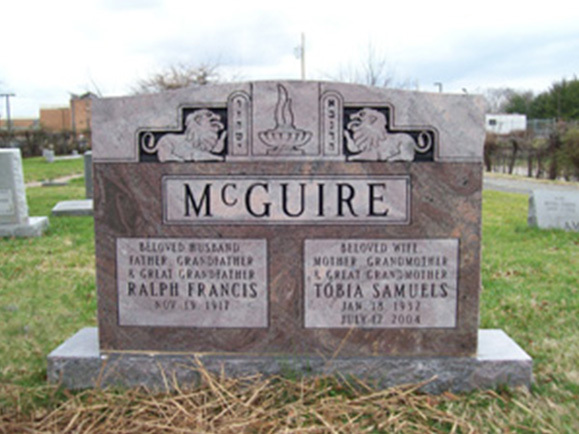 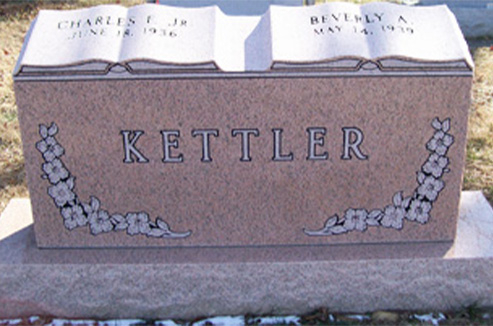 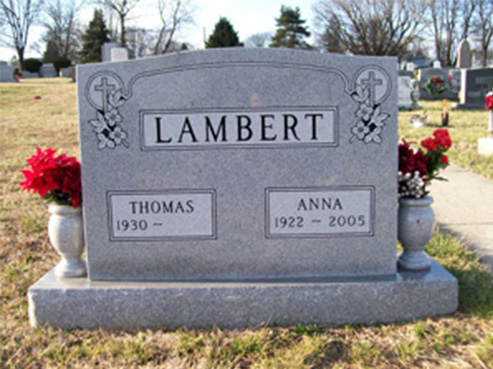 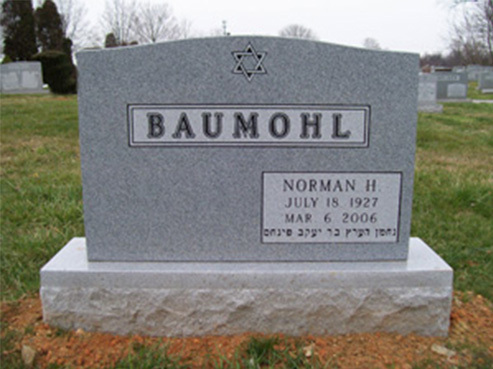 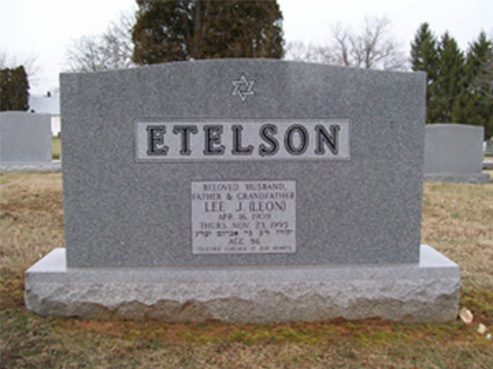 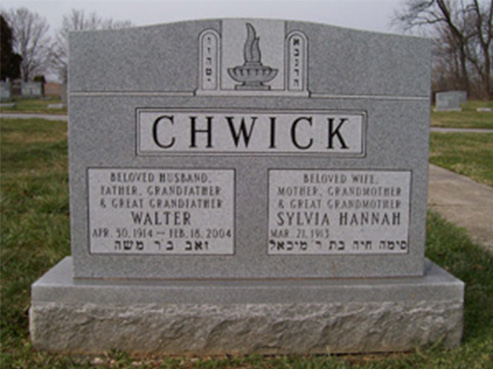 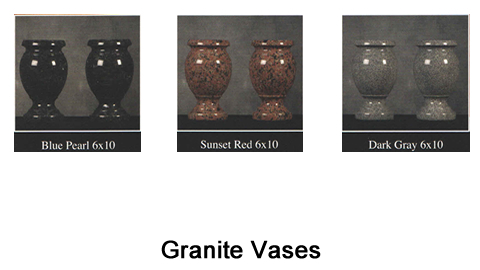 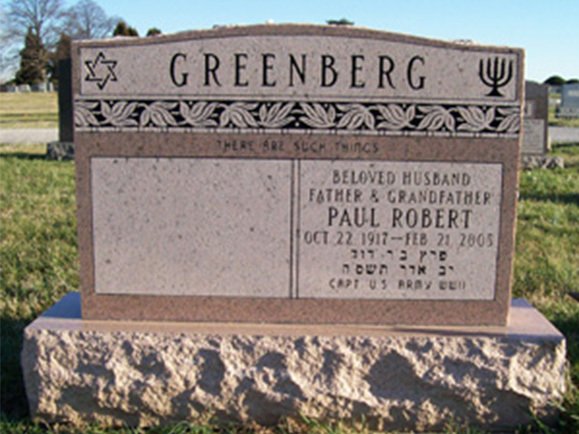 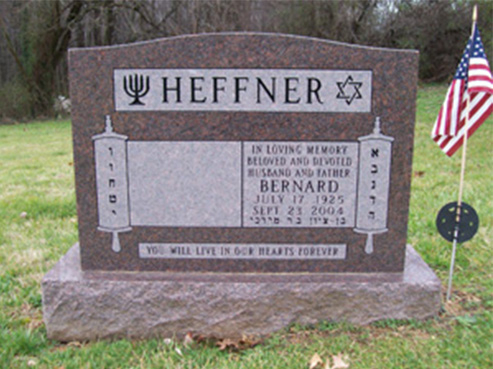 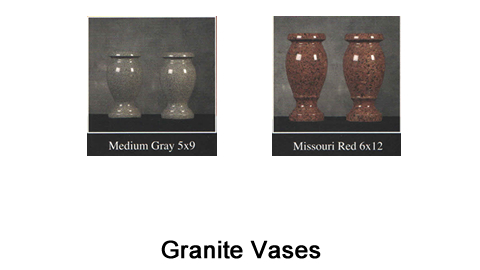 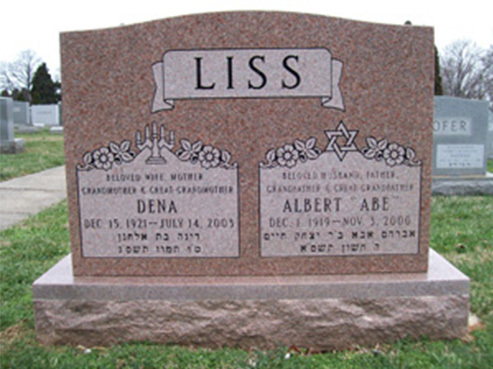 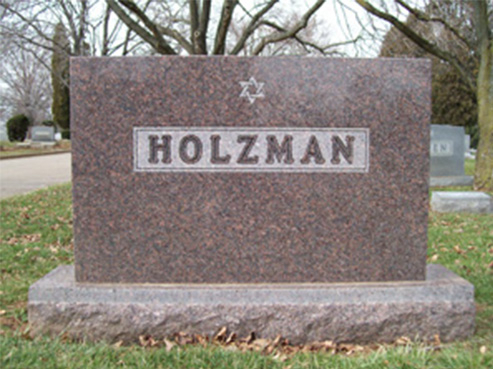 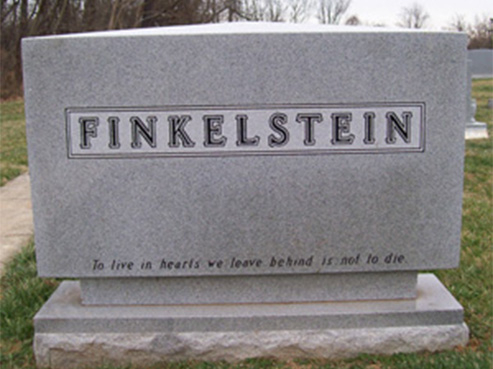 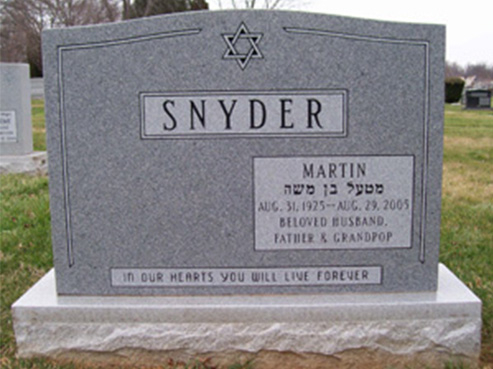 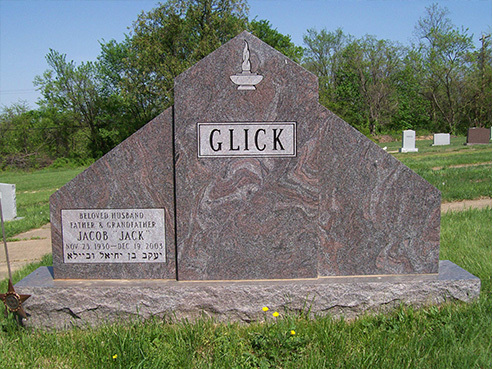 With a wide variety of shapes, sizes and color variations, trust Tegeler monument to assist you in designing a double grave headstone that boldly memorializes what your loving partnership was truly about. 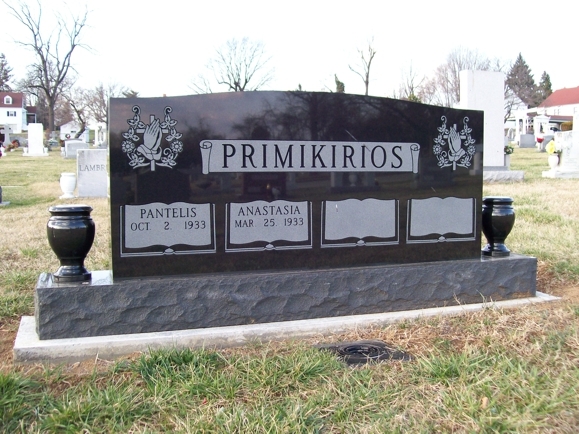 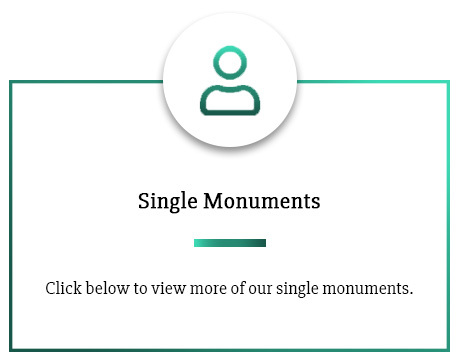 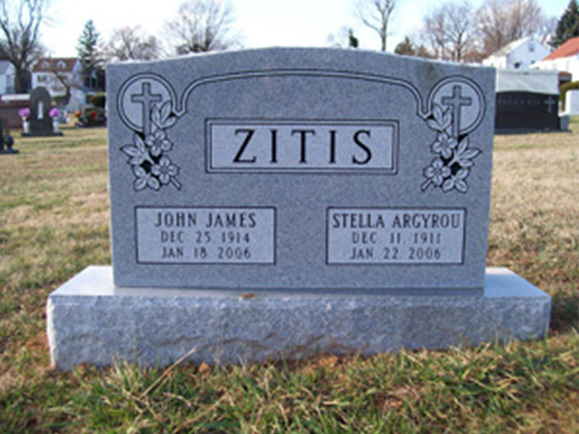 Check out our gallery for examples of Tegeler double monuments installed throughout cemeteries in Maryland, D.C., and Virginia. 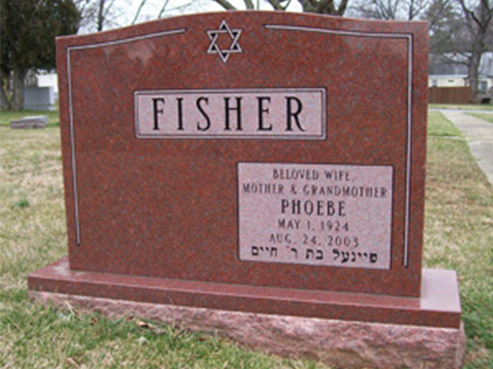 Did your loved ones have a mutual faith, career or hobby? 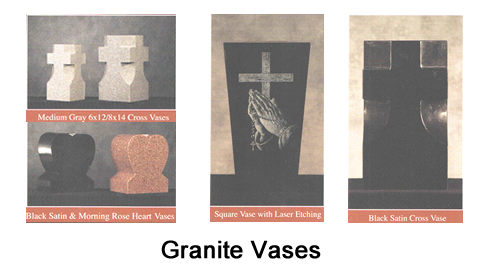 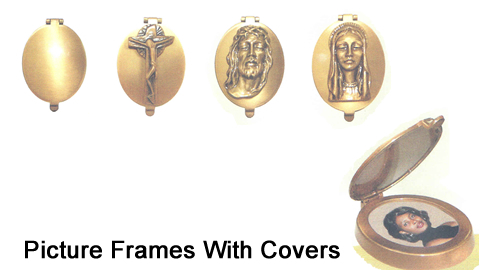 Check out the wide variety of emblems and other embellishments we have available in the gallery below. 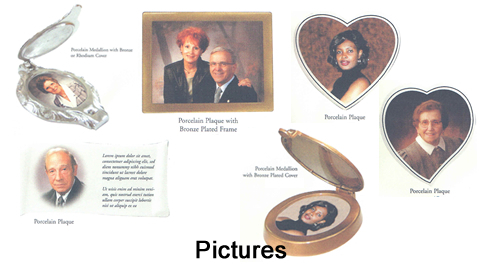 Reflect a wedding anniversary or another special time that was shared through various engraving and laser etching options. 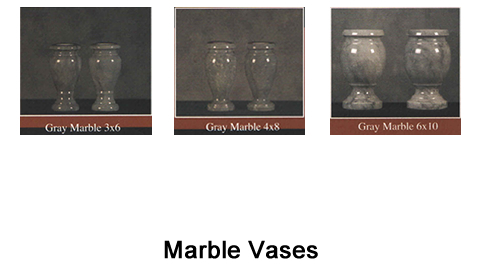 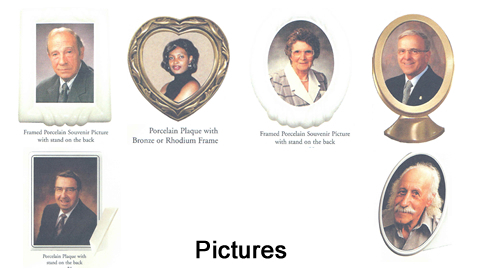 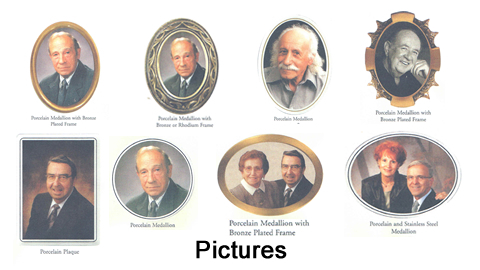 Transform cherished photos into porcelain photographs to further enhance the beauty and uniqueness of your double monument.